First teaser for the latest cinematic reboot of the English folk hero. 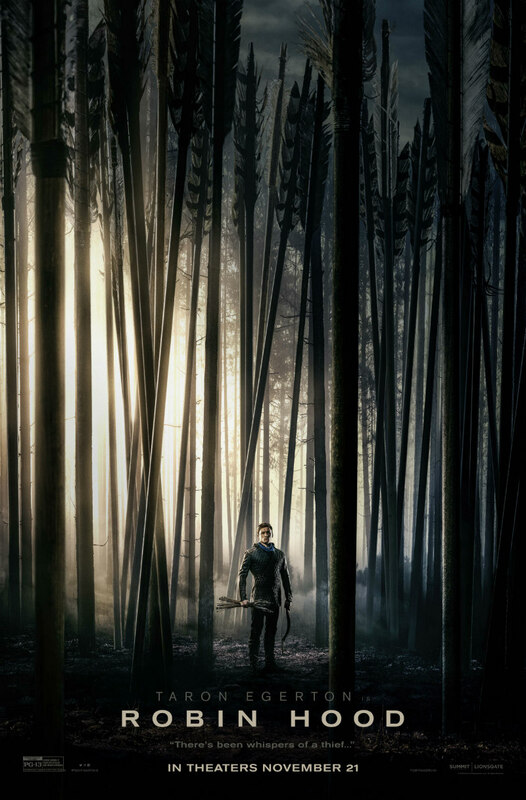 Are cinemagoers really clamouring for a Robin Hood movie in 2018? 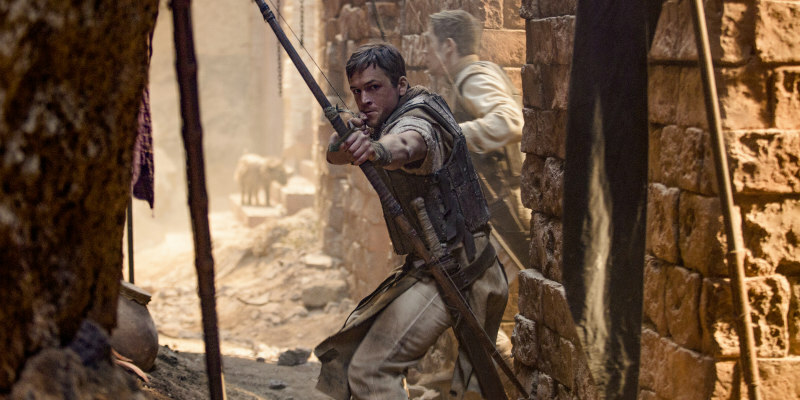 The box office failure of Guy Ritchie's King Arthur would suggest not, but Lionsgate will be hoping global audiences are suddenly overcome with a desire for some bow and arrow action in Merry Olde England. In this version, directed by Otto Bathurst (? 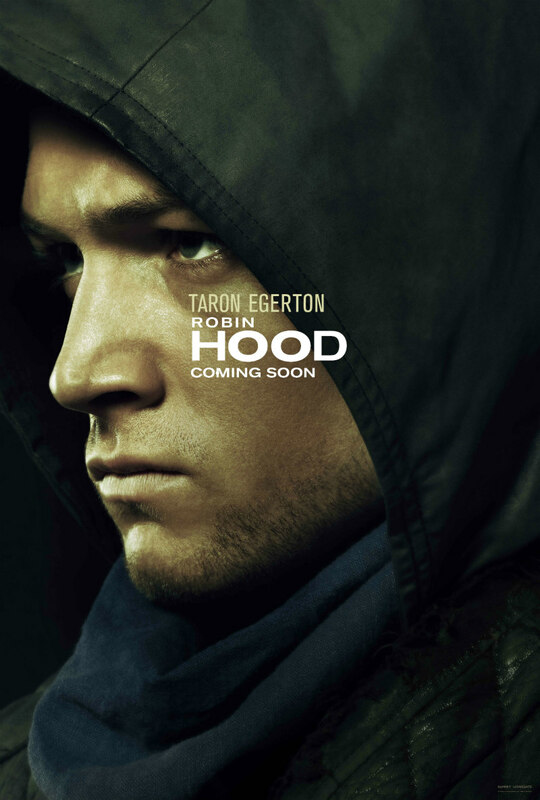 ), Taron Egerton plays Robin of Loxley, with Ben Mendelsohn as the Sheriff of Nottingham, Eve Hewson as Maid Marian, Jamie Dornan as Will Scarlet and Jamie Foxx as Little John. You can check out the first teaser trailer below. Try not to get King Arthur flashbacks. 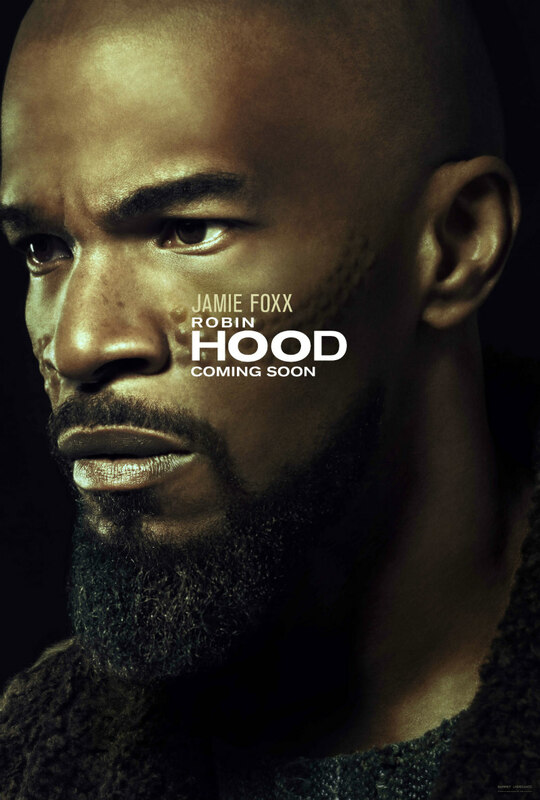 Robin Hood is in UK/ROI cinemas November 21st.